Sport can be great at bringing people together, whether it is team building, fundraising for charity, entertaining a client or rewarding staff. Sports Tours International has more than 40 years of experience taking people to sports events across the World or organising bespoke trips for Corporate Groups to marathons or cycle trips. We understand what Corporate Groups need out of events, so we can help you to achieve your goals easier and quicker. As part of their CSR policy, some of our Corporate Groups will decide to take on a challenge and fundraise for a worthy cause. Some Groups use the challenge as a form of Team Building, getting colleagues together in a different environment in which they are used to working as a way of developing their skill sets and mutual appreciation of each other’s abilities. A few of our Corporate partners encourage staff to participate in events to encourage health and fitness within the workplace – healthy body, healthy mind! For other Corporate Groups it can be about rewarding staff – treat them to a trip to the finish of the Tour de France in Paris! Or invite clients on a trip as a way of getting to know them better and develop ideas for the future together. 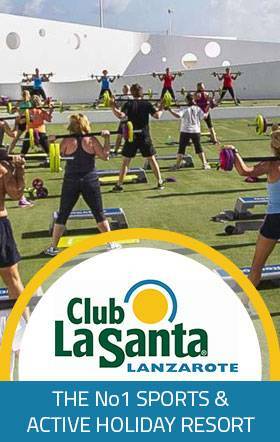 Host a Corporate Conference at a sporting destination, such as Club La Santa in Lanzarote. Whatever it is you want to do, we can assist you. 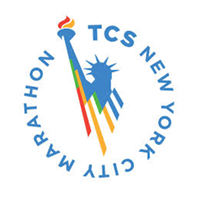 Marathons such as New York or Paris. In many cases a group of staff will use these for fundraising and supporting a nominated charity. The 10k Corporate Running Challenge as part of our 10k running series in the North West of England, where teams of 3 compete against other corporate teams to be the champion! These teams take on the best of the North West at Manchester, Salford and Aintree. 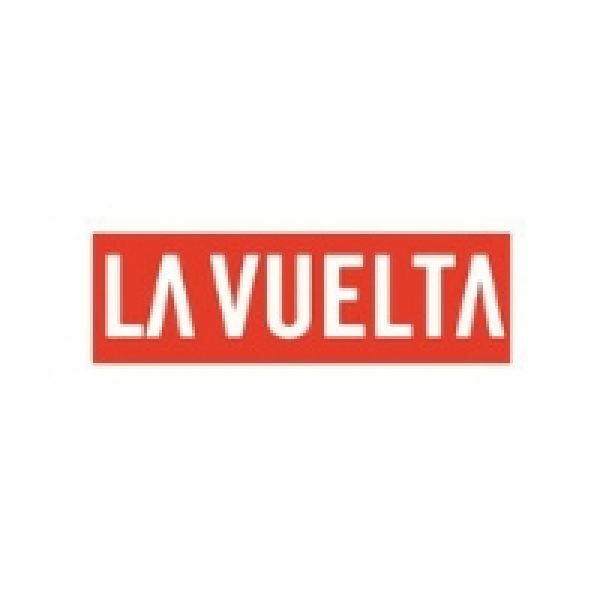 One day cycle challenges such as Prudential RideLondon-Surrey 100 or the L’Etape du Tour. Bespoke cycle challenges over one or several days, held in the UK or overseas in the Alps or Pyrenees. Here are a couple of case studies you may find interesting: Marie Curie’s Power Peloton at the 2014 Tour de France, which raised over £250,000; and Faulkner Brown’s ride from Manchester Velodrome to Derby Velodrome.